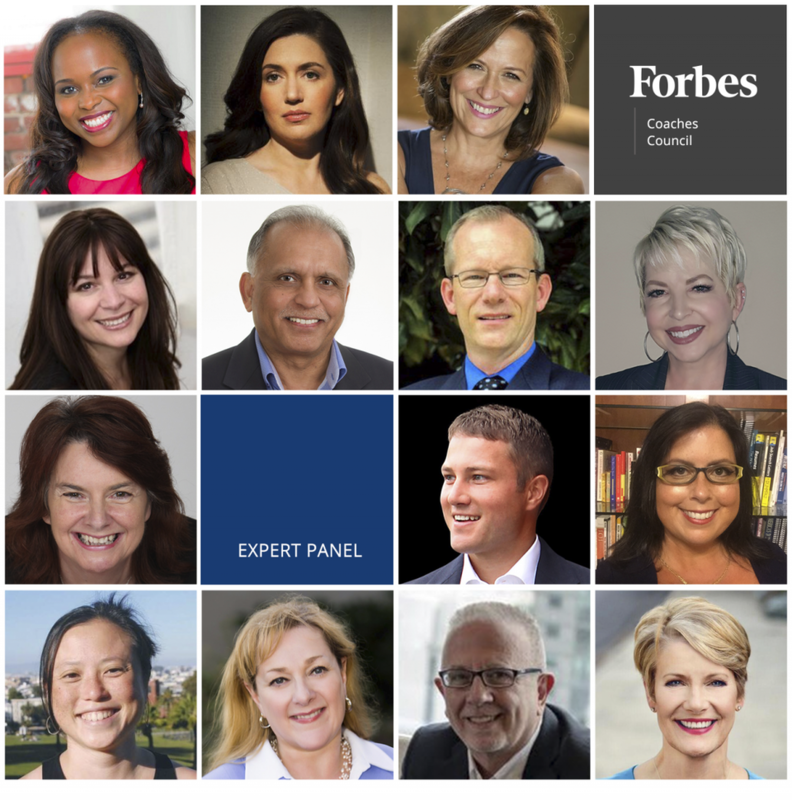 Smart Strategies For Running A Peer-To-Peer Coaching Group | CareerPro Inc.
Members of Forbes Coaches Council offer tactics for coaches running peer-to-peer groups. PHOTOS COURTESY OF THE INDIVIDUAL MEMBERS. Bonds are created by positive sharing and vulnerability. By sharing powerful stories, peer-to-peer group leaders can create bonds that matter between people. This willingness to share openly in an environment that emphasizes unconditional acceptance will create much more meaningful group experiences, empowered by the collection of stories connected to the heart of each person. 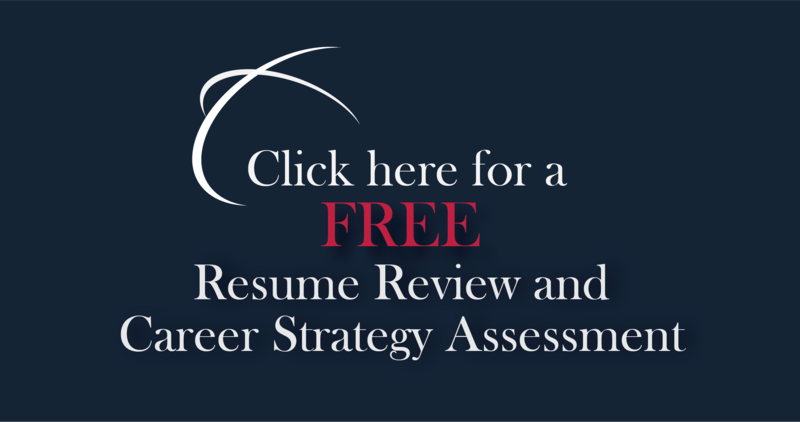 – John M. O’Connor, Career Pro Inc. Productive peer-to-peer sessions should be structured and agenda-driven. Rules of engagement should be carefully defined as a foundational component to maximize the desired outcome. For instance, the information and discussion should not be used to “one-up” a colleague. The sessions should be grounded in positivity and approached from the standpoint, “How can we help one another and the team succeed?” – Deborah Hightower, Deborah Hightower, Inc.
Forbes Coaches Council is an invitation-only, fee-based organization comprised of leading business coaches and career coaches. Find out if you qualify at forbescoachescouncil.com/qualify. Questions about an article? Email feedback@forbescouncils.com.